Catherine was invited to attend a conference at the Royal College of Surgeons to thank the physiotherapists that worked at the Olympic games for LOCOG. 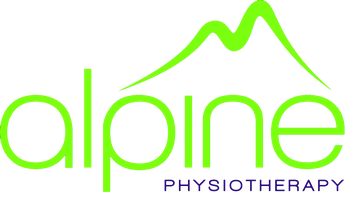 She heard various accounts of challenges and future opportunities bringing Alpine Physiotherapy one step closer to the Commonwealth Games 2014. Katherine Grainger was the guest speaker; she recognised the invaluable input that physiotherapists provided through the long journey to win her gold medal at the 2012 Olympics.